Singlewire Software welcomes Early Warning Labs (EWL) as its newest ecosystem partner. EWL is a proven leader in Earthquake Early Warning (EEW) and an official partner of the U.S. Geological Survey (USGS) and ShakeAlert™ EEW Project. Through a proprietary SaaS platform and hardware interface, EWL can deliver up to 60 seconds of warning before an earthquake strikes a designated facility. This software and hardware equipment can now be integrated with Singlewire Software’s InformaCast emergency notification system to send mass communications throughout an organization before an earthquake strikes. In addition to sending alerts when detecting an earthquake, EWL can place a building’s systems into a “safe mode” to shut down equipment like elevators, gas lines and other machinery. EWL is the only trusted partner with a robust past performance track record of providing EEW alerts and system automation to hospitals, cities, public safety agencies, corporations, school districts, and transportation authorities in the United States. EWL is also the only private industry EEW provider with a Commercial License to operate from the USGS. 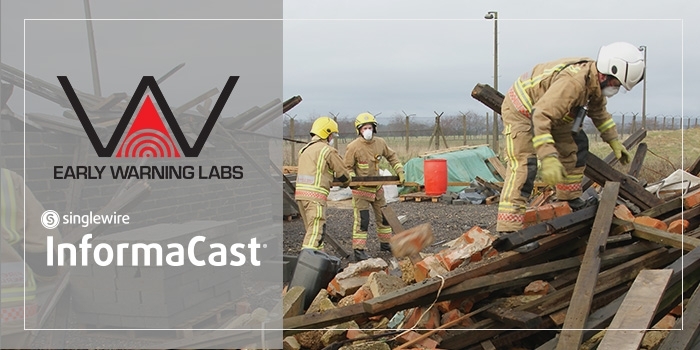 Earthquake warning adds to InformaCast’s capabilities for sending alerts about natural disasters. 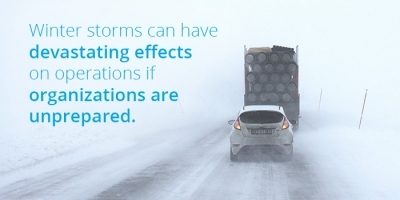 Organizations across the country utilize InformaCast to share information about severe thunderstorms, wildfires, floods, blizzards, and hurricanes. Users can integrate with CAP feeds and pre-build messages and groups to ensure messages are reaching the right people at the right time. With a growing list of ecosystem devices and systems that can reach more people, faster, Singlewire Software and partners like EWL give organizations the solutions they need to keep people safe. 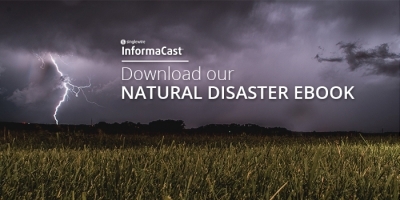 This integration works directly with the InformaCast API and is currently available for InformaCast Advanced users in California, Oregon, and Washington. 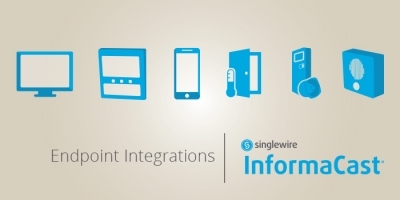 Additional information about this integration can be found on our Ecosystem Partner page and the Singlewire Support Community.